■ Michael Pierse (ed. 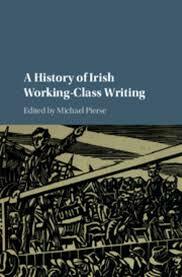 ), A History of Irish Working-Class Writing (Cambridge University Press, 2018). This is a book to be welcomed. It is the first study of such scope, attempting, as it does, to present and analyse the entire body of Irish working-class literature. It begins with the first writings of rural workers in the eighteenth century and brings the reader right up to the present day. Twenty-two chapters examine various aspects of this seriously under-researched field of literature. The book attempts to give as comprehensive an overview as possible. There is always a degree of reservation when working-class literature comes under the scrutiny of largely middle-class academics. How familiar are these academics with the working-class experience? How much of this experience will be grasped? How high-handed will they be in commenting on the literary production of the working class? In the nineteenth and twentieth centuries there was an industrial proletariat in Ireland. However, in a predominantly agricultural economy such as Ireland’s the rural proletariat must also be included among working-class writers, as well as small farmers. The latter are what might be termed a peripheral group of the rural proletariat. Equally, there is an ever-increasing group of people living in precarious employment, and the unemployed. One of the most striking omissions in the book is any recognition of working-class writing in Irish. There is no separate chapter on this, nor is there any serious inclusion of writers in Irish. We mention some of these here to indicate the seriousness of this exclusion. Mícheál Óg Ó Longáin (1766–1837), cowherder and labourer, later teacher and scribe, joined with the United Irishmen in their anti-colonial struggle. Neither is there any discussion of the twentieth-century literary giants Pádraic Ó Conaire, Máirtín Ó Cadhain, Dónall Mac Amhlaigh, or Máirtín Ó Direáin. In the early chapters there is also a sense of insularity. Although the popularity of the radical Scottish poet Robert Burns among the working class in eighteenth and nineteenth-century Ireland is mentioned, there is no exploration of why that might have been so. Indeed the epochal upheaval of the American and French Revolutions, their unprecedented and hope-inspiring effect on the working class of all Europe with their promise of equality, comradeship, and liberty, are not part of the picture. 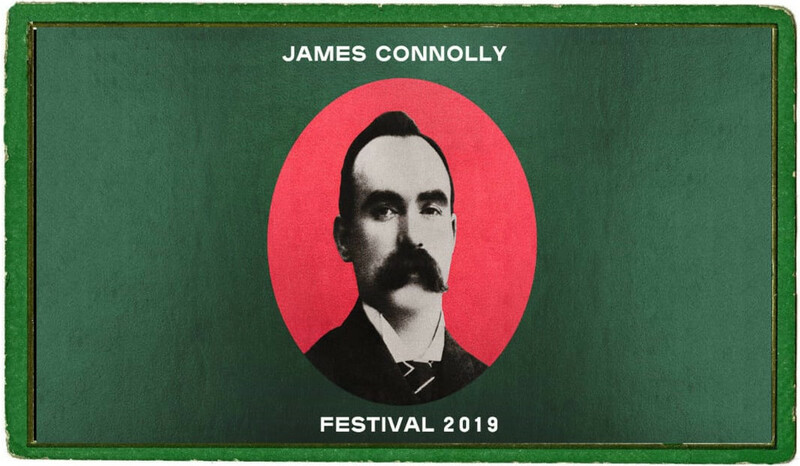 Yet these events, along with the anti-colonial revolution in Haïti, were enormously significant in the development of the United Irishmen, who had mass support in Ireland and in the later years increasingly attracted working-class members. Without such a historical context the writings of the working class lose the meaning they had at the time and for the authors. Occasionally, the tone of an author towards the writer discussed comes across as patronising. The Ragged-Trousered Philanthropists by the Dublin-born Robert Tressell (Robert Noonan) is the first important working-class novel in English literature. This novel is discussed at different points in the study. In Michael Pierse’s own chapter he generalises to a degree that devalues the differentiated image of the working class presented by Tressell. In chapters on working-class writers from the North of Ireland there are glaring exclusions of just such authors. The chapter entitled “Poetry and the working class in Northern Ireland” concentrates on Heaney, Mahon, and Longley. There is no reference to Ciarán Carson, bilingual son of a postal worker and highly regarded writer and translator of poetry in Irish and English. Neither are Danny Morrison, the poet Ciarán Carson’s novelist brother Brendan Carson, Sam McAughtry, or Ian Cochrane. Nor, strikingly, are the novels of Anna Burns, winner of the Man Booker Prize, mentioned, even in passing. However, despite these significant shortcomings, A History of Irish Working-Class Writing is a very good starting-point for anybody who wishes to find out something about this important tradition. It highlights the importance of Seán O’Casey and Brendan Behan. 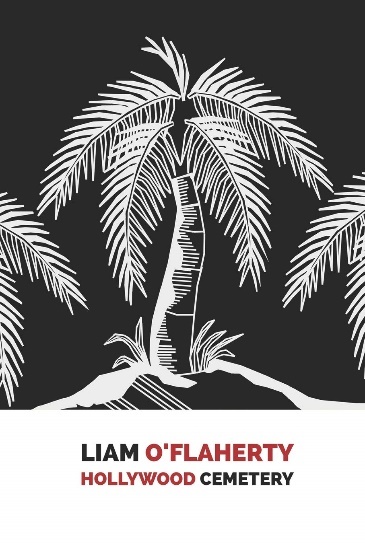 It has collected many names and writings of working-class Irish writers in Ireland, Britain, the United States, Australia, and New Zealand. For this reason alone it is a significant resource. This book proves that an independent archive of working-class writings must be set up to collect documents and manuscripts deemed unworthy of publication by commercial publishers. Only in this way will important records of working-class lives, such as their autobiographies, be collected as the statement of what the lives of so many were and are like. This is an academic publication. Priced at £80, it is, ironically, beyond the means of the working class. Everybody with an interest in working–class writings as the voices of the marginalised and silenced should make sure their local library owns a copy for their readers.